On the exposed Atlantic coast of the Isle of Lewis the blackhouse village of Gearrannan lies steeped in history and sited in an environment of outstanding natural beauty. 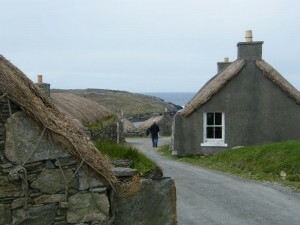 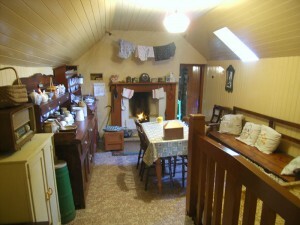 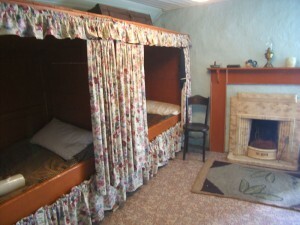 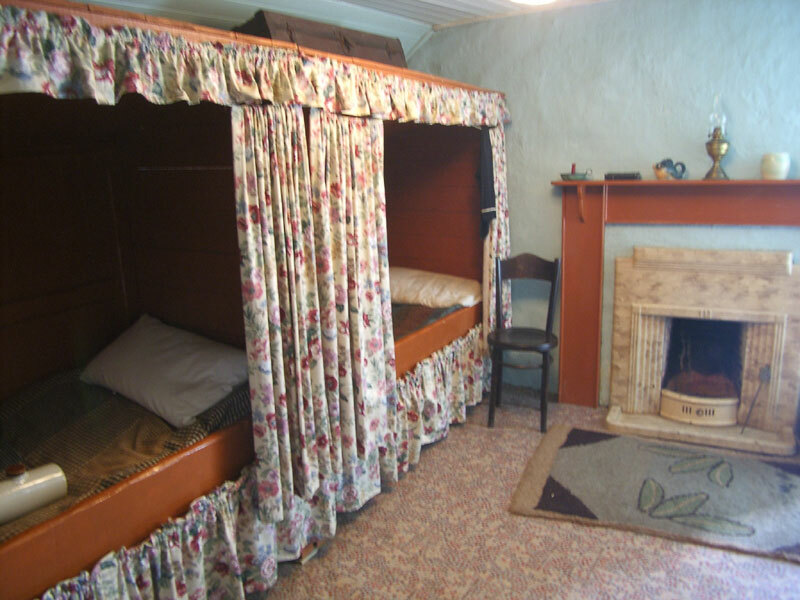 The restored Blackhouse Village caters for a wide variety of visitors. Groups and individuals have the opportunity to experience traditional rural activities, learn about the rich history of the area, work, relax and socialise in a unique atmosphere.